The Liebster Award || N°5 💞 | A Book. A Thought. 11 February, 2019 / Sofii @ A Book. A Thought. I’ll tell you a little more about what this Award is about and then I’ll begin to answer all the questions, which I’m super excited for! What is the longest slump you’ve ever been in? Do you prefer ARCs or finished copies of books? Oh, this is a weird question, because I obviously love every time I have the possibility to read an ARC, it’s a very nice experience, but aesthetically maybe YES, I prefer a final copy. Also, remember that many things can be corrected in it, so I pick the final copy. What is your favourite review you’ve ever written (not based on views/likes, but your feelings)? What was the last song you fell in love with? What type of YouTube videos do you most commonly watch? Do you have a favourite holiday? If so, why did you pick it? Be honest: have you ever bought a book mostly just for its cover? Do you like to keep your books pristine, or “live in” them with highlighters, tabs, annotations, etc.? What is the most money you’ve ever spent on one book, and would you do it again? Do you use any method to keep track of your TBR, like a TBR jar, spreadsheet, notebook, etc.? Roughly estimate this one: how many more books can you fit on your current shelves before needing a new bookcase? 1.If you only could read a single gender forever, what would it be? 2. Do you like to re-read books? If so, why? 3. What’s your ideal climate when sitting down to enjoy your reading? 4. 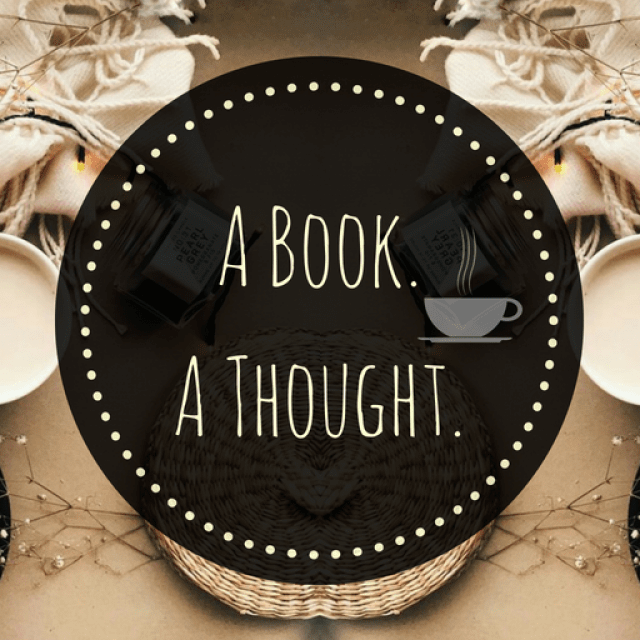 What’s your favorite part about being a Book Blogger & Which is your least favorite? 5. What’s the craziest character name that you ever read of? Congrats. Cool answers. Halloween is great for sure. Do you think they will celebrate it where you live one day? Oh my goodness — you’re too sweet!! Thank you so much for the love! I really appreciate it ❤ Oh man, who doesn't compulsive buy based off of covers sometimes?! I think every book lover has AT LEAST once! The Sims!!! I actually had to get rid of my account because I was OBSESSED — I even had a Tumblr page dedicated to my Sims family — is it sad that I miss them? So I definitely relate to watching YouTube videos on other Sims playthroughs. Yes … yes it is … all the willpower in the universe is gone during these times. Okay … I actually don’t feel like a weirdo now ha-ha! But seriously, I had so much fun with that family and was on generation 4 … but then wanted to start fitness and reading again so I stopped gaming as much … it was a necessity to leave it behind lol! omg thank you so much for the nomination ❤ ❤ ❤ you deserve infinite awards!! And I know, right?, re-reading a favorite is a unique experience, I love it! Great answers, Sofii! I think the most I’ve spent on a book was $75 US, but I bought the book via a Kickstarter campaign so that cost helped the author be able to afford the time to work on the book, as well as editors and cover artists and such, so I’m totally happy with that. Thank you so much for tagging/nominating me! I’m the worst at keeping track with these kind of posts or even write them, but hopefully I won’t forget about it and will be writing it ASAP😅.